Blaxsand products are sourced and handmade by locals in Indonesia. All of our materials are reclaimed or from sustainable sources. We take pride in supporting local communities and creating products using environmentally friendly techniques. Even our packing materials are earth friendly being made from renewable resources that are reusable and compostable. 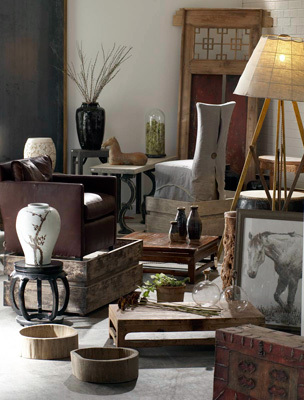 Many of our products are found one-of-a-kinds or antiques which make for perfect statement pieces. Our dedicated crew are on the ground in Indonesia and always sourcing new and unique items. Our textures, colors and materials are inspired by nature and the rich culture of the Balinese. We want the rustic nature of the materials to shine through so our products will vary depending on the materials available at the time and the craftsmen creating them. It’s the imperfections that make them perfect.